Of course you want your client to think over your plan but this type of response reduces the chance of meaningful action dramatically. If you have communicated your advice to the best of your ability and your clients are not motivated to take it, then your problem may be in the realm of education. Simply put, you will win over more of your clients when you focus on engagement and education. Engagement means bringing the client into the planning process in a meaningful way. When you listen and better understand your client’s needs and goals and take the time to craft a retirement plan together, the client will feel themselves an integral part of the process and will feel a sense of ownership in the process and the resulting plan. This means being a good listener and using good technology to illustrate possible scenarios. You may object that your clients won’t understand all the assumptions and calculations. You’re right, they may not understand, unless you educate them. Educating a client on why one solution is better than another or why they should consider something they haven’t thought of before is key to acting as a fiduciary. Taking the time to educate your client as to why your advice is in their best interest will not only ensure you really do have their best interest at heart but, as your client begins to understand, they will be confident and ready to take your advice. Good retirement education motivates clients to take meaningful action towards a secure retirement. Good education does not assume prior understanding. Many conversations start with more tangential concepts, such as asset allocation and fees, assuming that the client already understands why they are not on track toward their retirement goals. 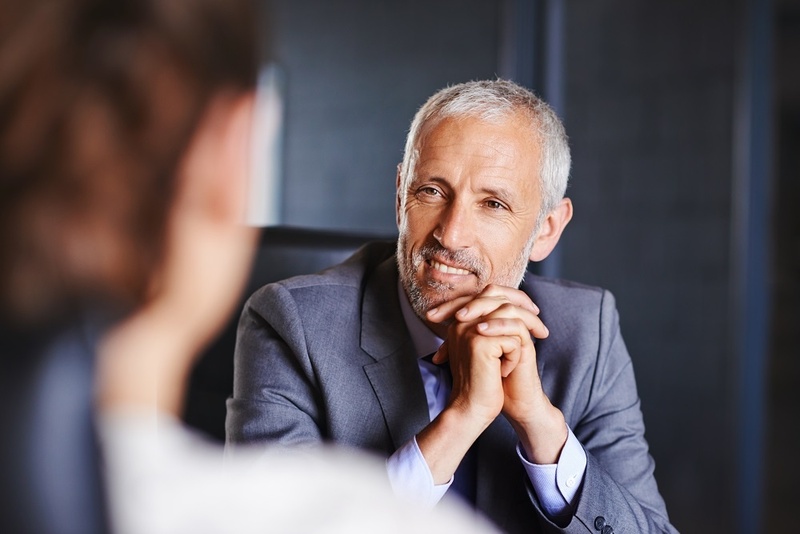 Better conversations will take a few steps back and begin with a client’s current situation and whether it aligns with their retirement goals. Start by answering a more basic question: “Am I ready to retire?” If they aren’t retire-ready, then they will need to understand why not. Once they come to this understanding, seeing clearly their current situation and its projected outcome, they will be ready to learn about possible remedies. Another component of good education is using appropriate language. Our industry has many unique terms and concepts, many of which are quite descriptive and helpful…if you understand them. Many clients will not understand common industry lingo and client meetings that use a lot of these terms without explaining them will only lead to further confusion and lack of client confidence. Don’t simply use terms like rate of return, sequence of returns risk, or even Roth IRA thinking they are understood, the average American is woefully financially illiterate. Taking time to explain the terms or even avoid them in favor of more easily understood descriptions can go a long way to helping a client engage in the process. Above all, remember that the goal of your meeting is to help your client toward their retirement goals. You will be most helpful and most likely to motivate your client when you focus on creating understanding and engagement in the planning process. The most powerful tool to create understanding and engagement is education. Effective education, aimed at creating client understanding and engagement means that, when the time comes to actually make a recommendation, the client is in a place to make an informed and confident decision. The advisor is also confident that they have acted in the client’s best interest and can demonstrate that through the thorough education they provided. I could stop there but there is even more good news, and this is where The Retirement Analysis Kit (TRAK) comes in. The fiduciary rule actually specifies that using interactive software and other materials with your clients is more clearly education than a recommendation (29 CFR 2510.3(21)(b)(2)(iv)(D)(4)-(6)). There are some criteria involved here to ensure that the software is objective, criteria such as showing the data and assumptions, including the client’s other assets and incomes, and are not limited to illustrating specific investment or allocation options. Because we built TRAK as an educational tool, it has encompassed these criteria for over 30 years, not just recently. If you are using TRAK, you can be sure you are using one of the best retirement education solutions on the market, a solution that will enhance your services as a retirement educator. When advisors focus on providing meaningful and engaging retirement education they are already well along the path toward acting in their clients best interest. TRAK is an excellent solution for advisors seeking to differentiate themselves as fiduciaries and retirement experts.